San Diego may be a laid-back town, but we take our food very seriously. 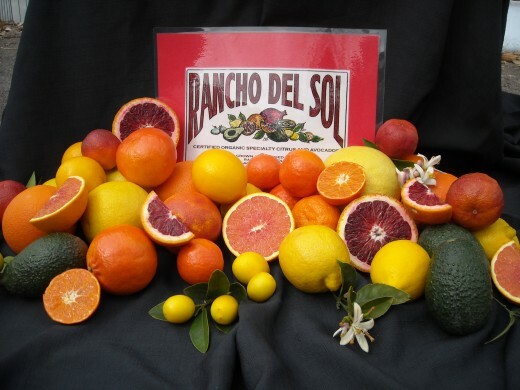 With a diverse landscape and mild temperatures, San Diego County boasts ideal conditions for farming, so it’s no surprise that the county is home to more than 6,000 small and family owned farms. These farmers provide chefs from local restaurants with access to the freshest possible ingredients, but you don’t have to pull up a seat at a restaurant to enjoy some of San Diego’s local bounty. Whether you are packing supplies for a picnic in Balboa Park, picking up fresh fruit to snack on in your hotel room, or even enjoying an impromptu lunch streetside, there are a number of California Certified Farmers Markets that take place every day in San Diego all over the county. These colorful and festive farmers markets offer fresh picked fruits, crisp heirloom vegetables, regional cheeses, locally baked breads and desserts and a unique window on life in this sun-kissed Southern California paradise. 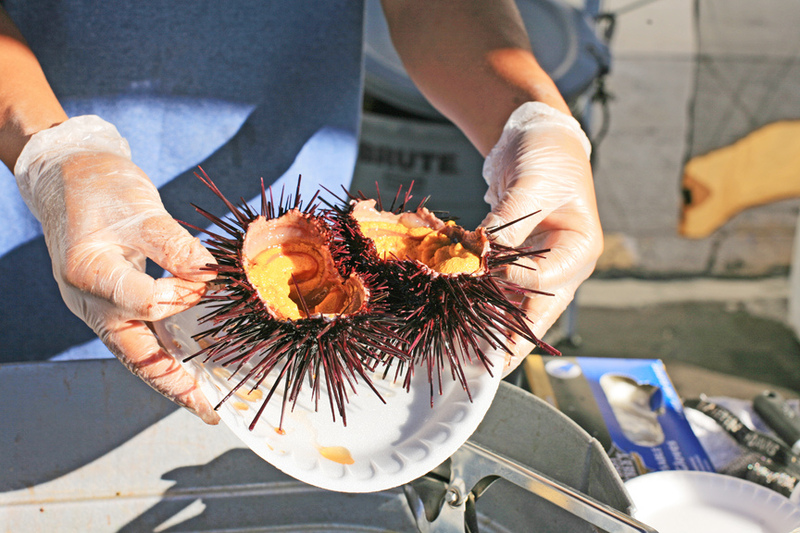 How about some uni served fresh from the sea at the Little Italy Mercato? On Sunday mornings, an offbeat crowd of neighborhood musicians, artists and residents gather at the Hillcrest Farmers Market, where they enjoy fresh finds from around the county along with a unique collection of handcrafted art and housewares. On Wednesday afternoons, visitors step back into the 1960s at the Ocean Beach Farmers Market; in this eclectic beachfront setting, fresh produce mixes with a laid-back surfer vibe and dash of the bizarre—llama rides are optional. On Saturday mornings, the Little Italy Mercato brings the streets of this colorful downtown neighborhood to life as farm fresh produce rubs elbows with prepared foods from some of the region’s best kitchens. 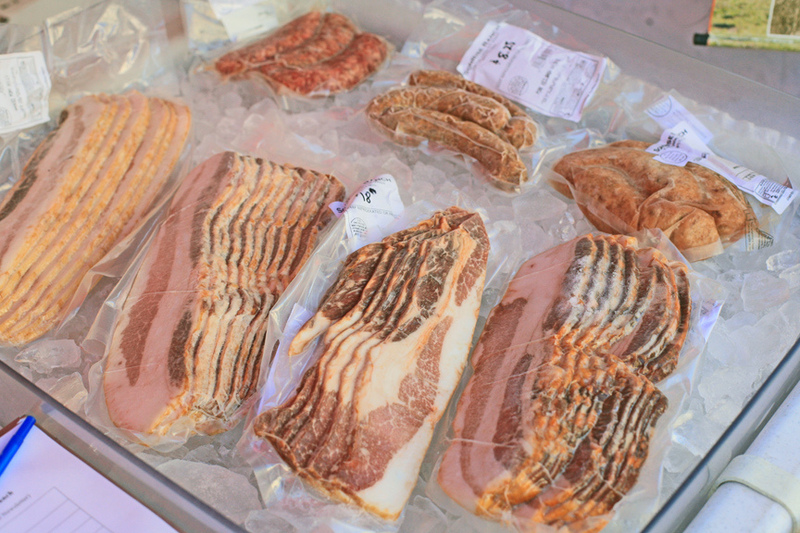 It’s not just for fruits and veggies: you’ll find locally raised meats at many San Diego Farmers Markets. Markets are held across San Diego County 7 days a week, so no matter where your travels take you, your sure to find something fresh nearby. 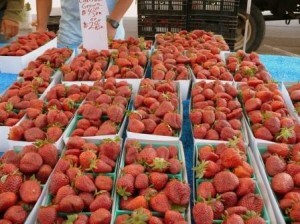 Check out the San Diego County Farm Bureau for a complete list of markets. 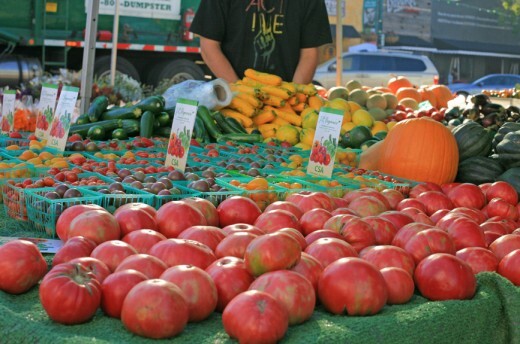 Which Farmers Market in San Diego is your favorite? For those looking to connect with the environment this weekend, we offer you our 5 to Try: Celebrating Earth Day in San Diego. 1. 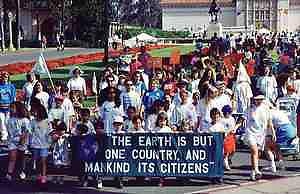 On Sunday, April 17th, head down to Balboa Park to the annual EarthFair. Each year, EarthFair draws around 70,000 earth loving visitors making it the largest free annual environmental fair in the world. Produced by over 400 volunteers, EarthFair features more than 350 exhibitors, special theme areas, a food pavilion, a special kids’ activity area, three entertainment venues, the Children’s Earth Parade, the eARTH Gallery Art Show, and the Cleaner Car Concourse. It can get crowded so here are some transportation options to help you get to the fair. 2. 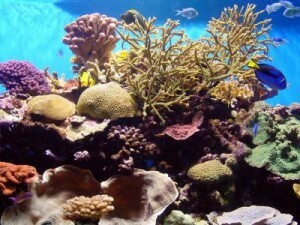 From coral reefs to kelp forests, celebrate Earth Day with the Birch Aquarium at Scripps. On Saturday, April 16, meet Scripps Oceanography scientists who are working to understand and preserve our oceans, make a recycled craft and learn new ways that you can help protect our ocean planet. 3. Looking to really help make San Diego green? Join the San Diego Surfrider Chapter for a beach cleanup Saturday morning at Moonlight Beach in Encinitas. This is a great opportunity to help make San Diego’s beaches free from unwanted trash. All you have to do is show up and wear comfortable clothing. Surfrider will provide bags (or you can bring one from home), latex gloves and hand sanitizer. 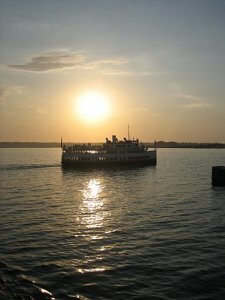 Moonlight Beach will appreciate your help! 4. 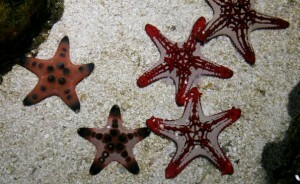 Earth Day may be April 22, but SEA LIFE Carlsbad Aquarium wants to inspire kids to do their part in caring for our seas every day. Throughout the month of April, SEA LIFE will feature an Earth Month-themed show daily at 11:00 am as well as special green learning activities and crafting activities every Saturday from 10:00 am to 4:00 pm. 5. It might surprise some to know that San Diego is home to more than 6,000 farmers and #1 in the nation for small farms. While dining out this weekend, why not try a restaurant known that takes advantage of locally produced ingredients. A few of my favorites include Urban Solace and Cucina Urbana. Even better, stop by one of San Diego’s farmers markets this weekend and make your own farm to table meal!